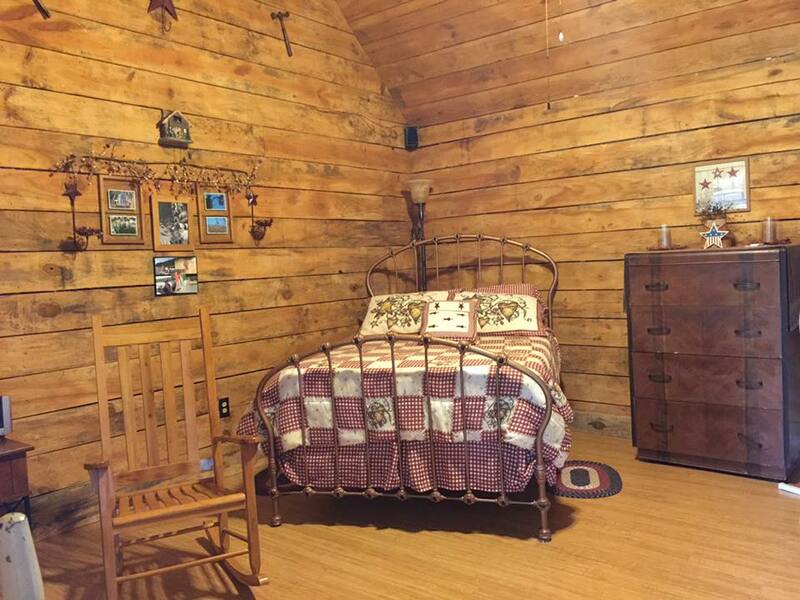 Cozy Cabin for family getaway! 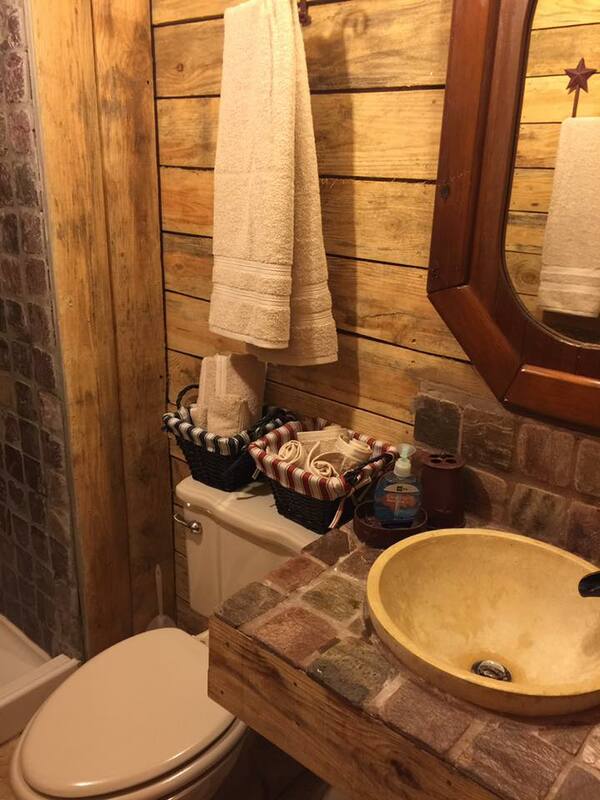 Description: This rustic, cozy cabin is a great getaway for a family. Bring along a few extra kids if you like. 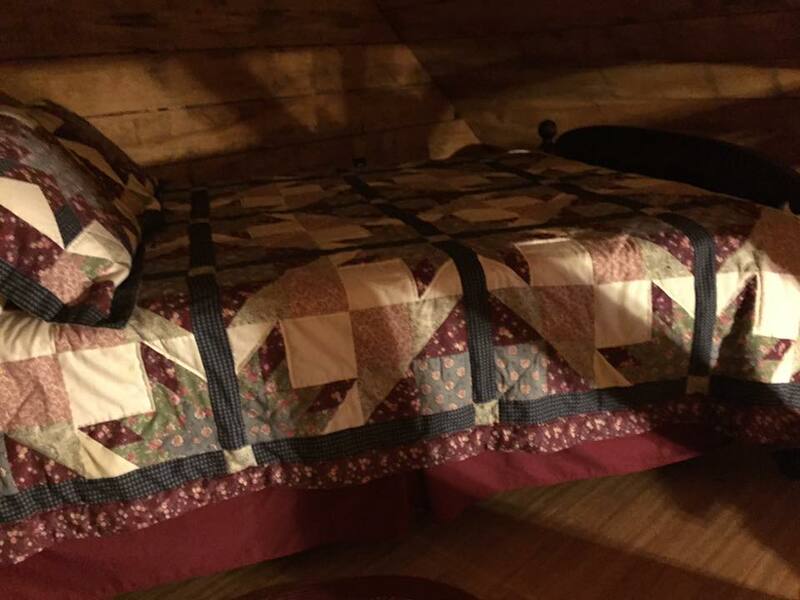 This cabin sleeps 4 in 2 queen beds and has 2 sleeping mats for additional kids. 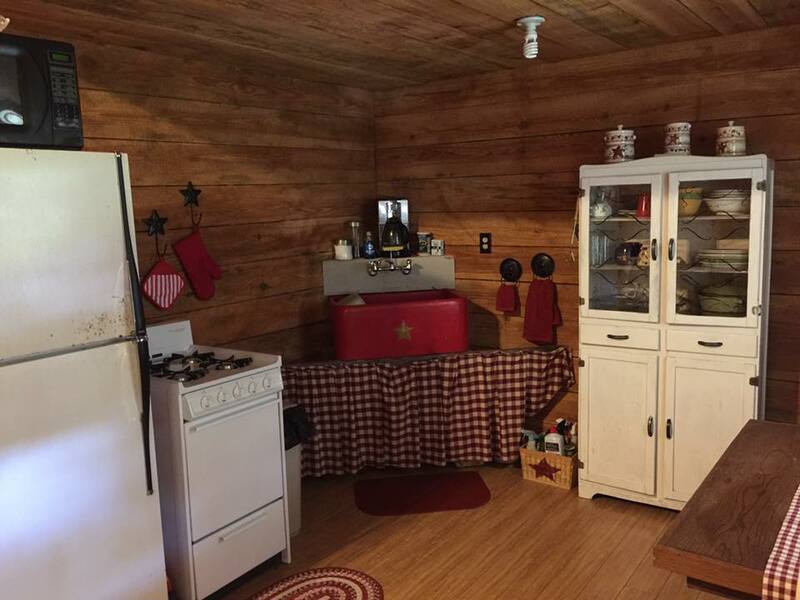 This is a two room cabin with a living area, kitchen and loft in one room and a full bath in the other. The loft is kid friendly for kids 5 and over and there are 2 mats for extra kids in the loft or in the main room. 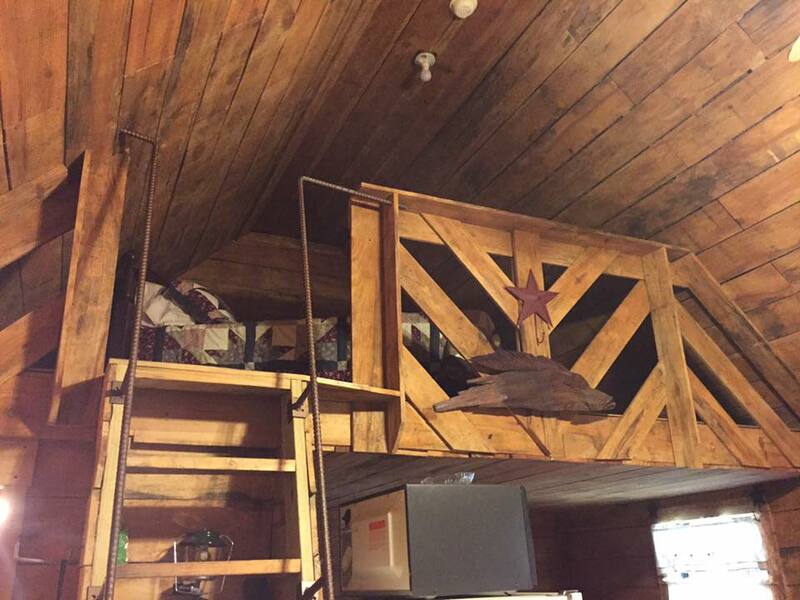 The loft has a climbing ladder for access. The dock on this cabin is outstanding. 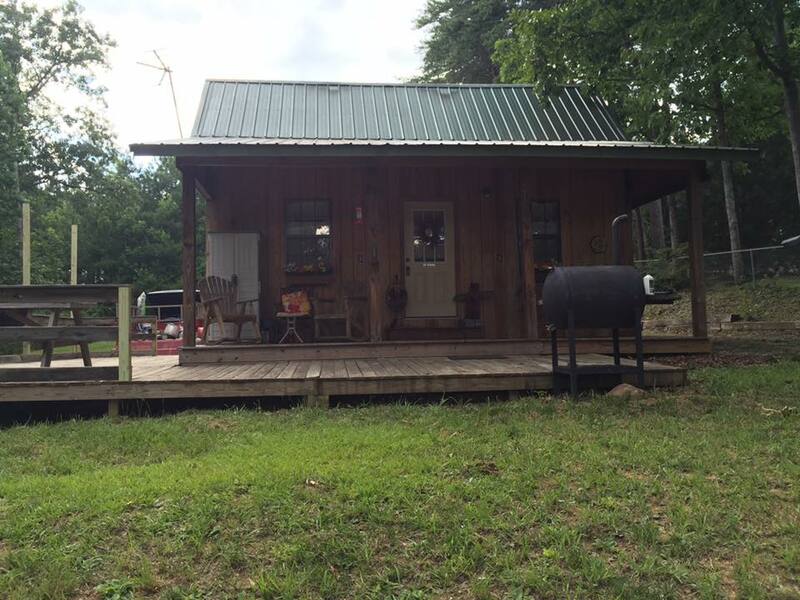 It is 2 story, has a covered slip for your boat, and a swim dock for hanging out by the water. The view from the dock is back down Bear Branch. It is located in a no wake zone so you can let the kids safely hang out in the water. The dock is a couple of hundred yards from the main part of Bear Branch where you can wake board, ski or tube. 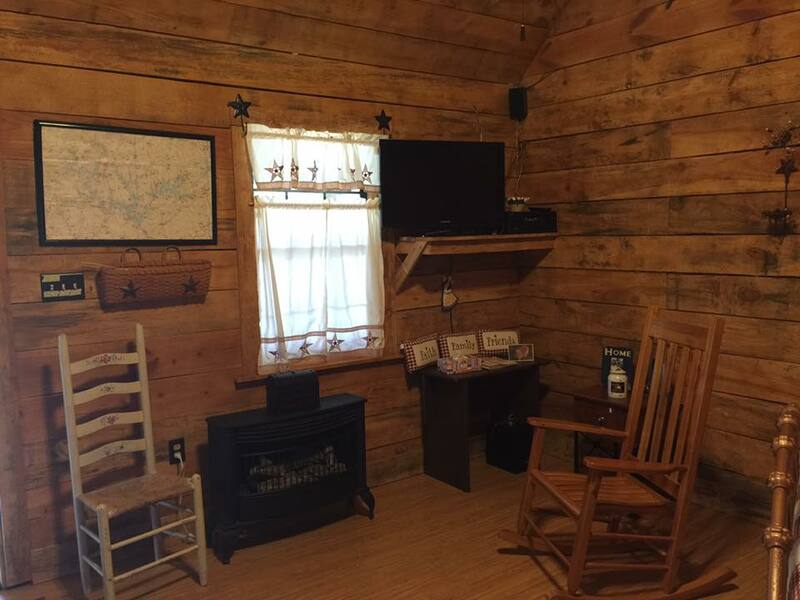 This cabin is located close to Arley by land which has groceries and restaurants and by water is located a few miles from Duskin Point marina for gas.